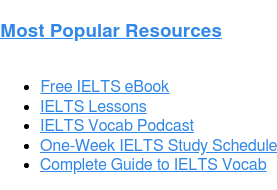 Home › About the IELTS Exam › IELTS Frequently Asked Questions › Is it Possible to Cheat on the IELTS? 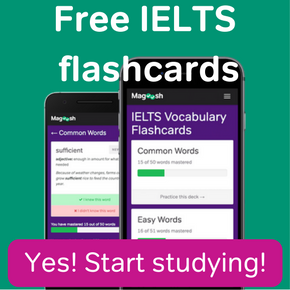 Is it possible to cheat on the IELTS? The most likely answer is “no.” IELTS test centres have strict security rules that make cheating almost impossible. 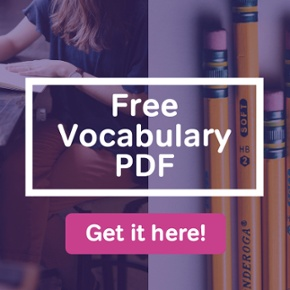 Is it possible to cheat on the IELTS by bringing in a “cheat sheet”? This would be you if you decide to cheat. Sneaking a copy of the IELTS answers into a test centre is not possible. The questions seen on test day are not published anywhere else beforehand. So there is no way to get an actual answer key before one sits the IELTS. Some would-be cheaters might consider bringing in a vocabulary guide or grammar rules. This too is regarded as cheating, and test centres take measures against this practice. IELTS test-takers must empty their pockets before they enter the testing room to sit their exam. And of course, books and notepads are not allowed either. Not only that, but hats, scarves, and heavy jackets may not be worn in the testing room. 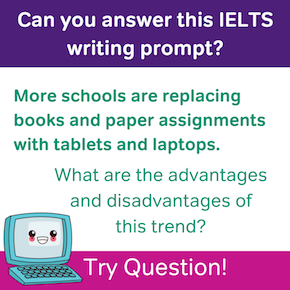 This makes it very difficult to hide any pieces of paper containing tips and tricks for better IELTS performance. Even if a test-taker is able to secretly bring an illegal item into the test centre in spite of security, actually using this information would be difficult. Test centre staff regularly move about the test stations and monitor test-takers. If an IELTS test-taker pulls out a cell phone or piece of paper, they’re likely to get caught. 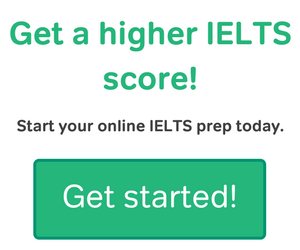 Is it possible to cheat on the IELTS by sending someone else to take the exam for you? The IELTS has also taken measures against test center identity fraud. People who take the IELTS must submit a copy of government-issued photo identification when they register for the exam. This identification must be presented again on test day. The officials at the testing site will carefully at the identification and at the face of the actual test-taker to make sure there’s a match. Then the test-taker’s photo will be taken right at the IELTS centre. After the IELTS is completed, the test day photo will be forwarded to an IELTS security office, where it will be carefully compared to the face on the government ID that was used for IELTS registry. 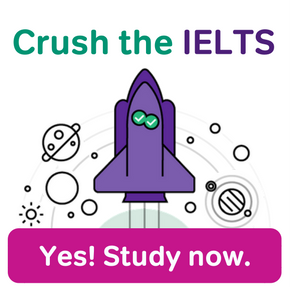 If you clicked this article, hopefully you are simply curious about IELTS security, and are not actually thinking of cheating on the IELTS exam. If you are thinking of cheating, I strongly advise against it. With the IELTS test’s tough security rule, even trying to cheat would be a lot of work, and you would probably be caught. It would be less work to simply study for the exam and do your best when you sit for it.